Is there any wonder Social Security is in trouble? It’s too complicated for most people to understand, even the people running it in some cases. You have to be a strategic mastermind to maximize your earned benefits. And now some politicians seek to make it worse. 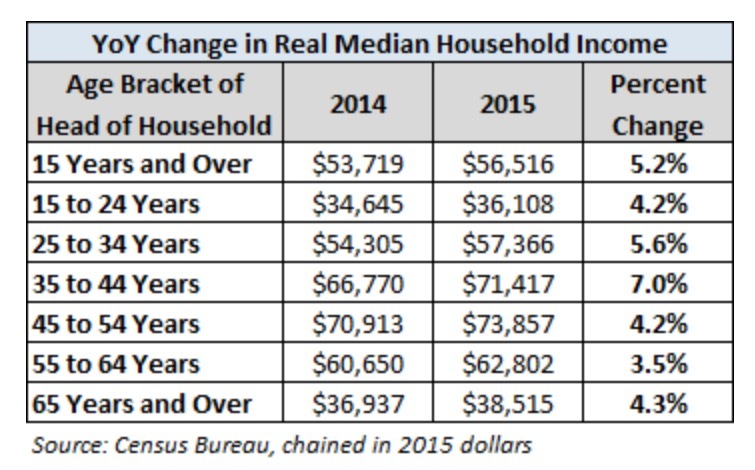 Look up income in America and typically you will see household income. Household income is a measure of the combined incomes of all people sharing a particular household or place of residence. It includes every form of income, e.g., salaries and wages, retirement income, near cash government transfers like food stamps, and investment gains. Not all of these are subject to Social Security taxes. If you earn $110,000 and your spouse earns $35,000, again no one is wealthy except on a combined basis, but your combined benefit in retirement will be your earned benefit and your spouse will received the higher of half of your benefit or her earned benefit and upon your death she will receive the greater of her benefit or 100% of your benefit as a survivor. Of course we can’t come to grips with actually fixing this program? Politicians won’t tell the truth, Americans don’t want to hear the truth and most of all, it’s the average American who doesn’t want to pay his fair share for the expected benefits. Remember that “median” means “middle”. Over the past few weeks there was a lot of hubbub about the household median wage increasing for the first time in nearly twenty years (adjusted for inflation). But, “median” doesn’t mean average – it doesn’t mean that a majority of individuals saw increased wages. In fact, if all we really experienced was a decline in the workforce that was concentrated in lower paying jobs, it may well be that no one saw any significant change in wages – the midpoint just moved higher over a smaller population. And, it is possible that a majority of individuals above the median and a majority of individuals below the median saw their wages decline, when adjusted for inflation. And, remember, that’s with inflation at very moderate levels (measured using the proxy of the consumer price index). Don’t let the liars in Congress get away with a suggestion that because of the increase in the median household wage, that people can afford to pay more in taxes – no matter the justification. . If your spouse works in a covered industry, he or she will pay the tax max as well. Yes the current tax, but not affected by eliminating the wage cap.